The book 'Momofuku Milk Bar' follows on from the 'Momofuku Cookbook' and reveals recipes for the most scrumptious cookies, pies, cakes, and ice cream, and all sorts of other innovative treats. Momofuku is the name of several restaurants in Australia, the USA, and Canada founded by renowned chef David Chang. When the Momofuku cookbook was published, the question everyone was asking was why didn't it contain the fantastic desserts and sweet treats from chef Christina Tosi? Christina Tosi is responsible for the desserts in three of the Momofuku restaurants. 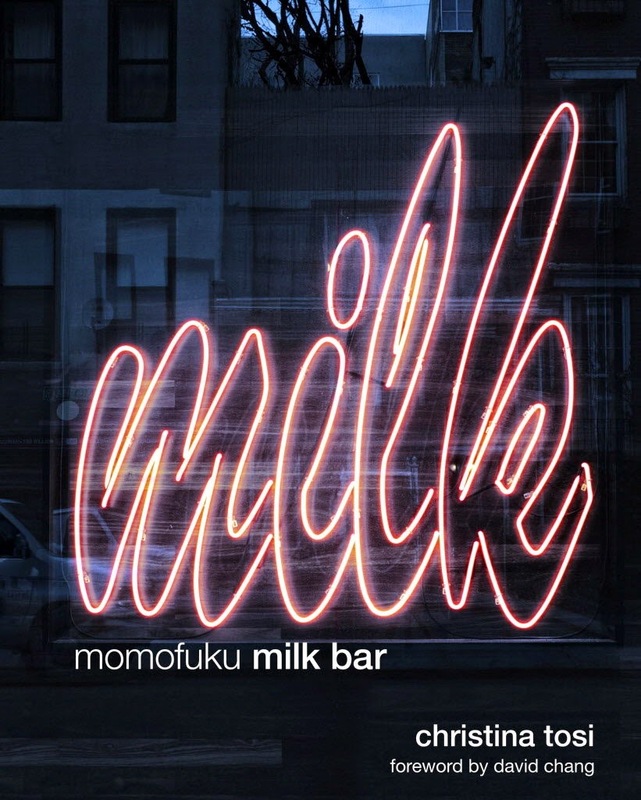 It was subsequently decided to publish the Momofuku Milk Bar book. 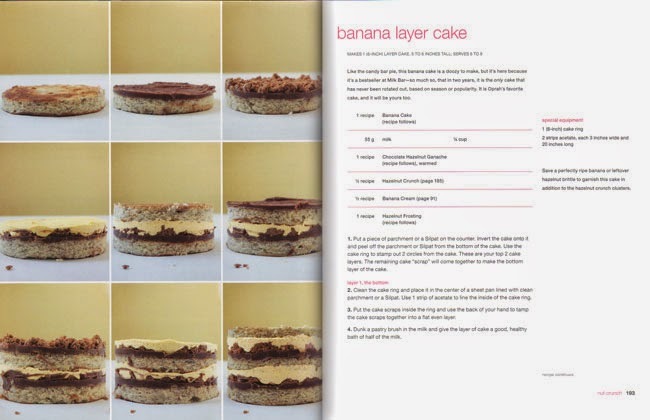 The book starts with chapters on basic ingredients, basic equipment, and useful tips, and is then divided into clear chapters on topics such as fudge, cheesecake, ganache, crunchy desserts, non-crunchy desserts, and pastry. The recipes are accompanied by beautiful photographs and clear explanatory texts. If you're looking for inspiration for desserts or sweet treats, this book is certainly worth every penny!